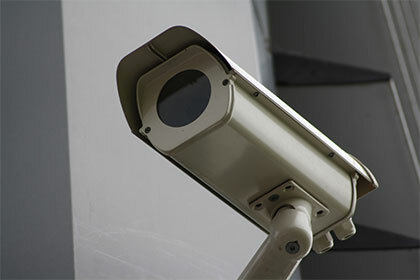 We at Hewes Security have been installing CCTV systems for homes and businesses for over 20 years. We have always made sure to provide a range of systems so to meet our customers' individual needs, including providing a range of different cameras with the best image quality available. CCTV offers a great way of monitoring your home, with 24 hour a day monitoring, so even when you are not within your property someone is keeping an eye on things for you. Looking for an honest and helpful security company in Basildon?